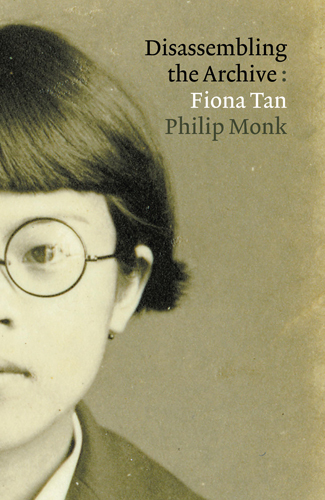 A quasi-fictional correspondence with the artist Fiona Tan. It departs from interpretations of post-colonial identity issues in her work to trace the implications of the archival housing of photographs and moving images. By way of a detour through Siegfried Kracrauer’s writing on photography and Jacques Derrida’s writing on the Freudian impression, we witness — right before our eyes — the disintegrative and destructive effect of photography on the archive. Extended text by Philip Monk. designed by Bryan Gee.